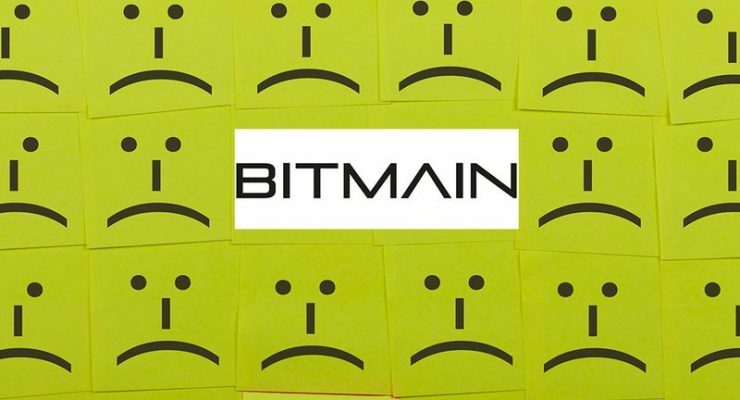 A class-action lawsuit for over $ 5 million has been filed in northern California against Chinese mining giant Bitmain. 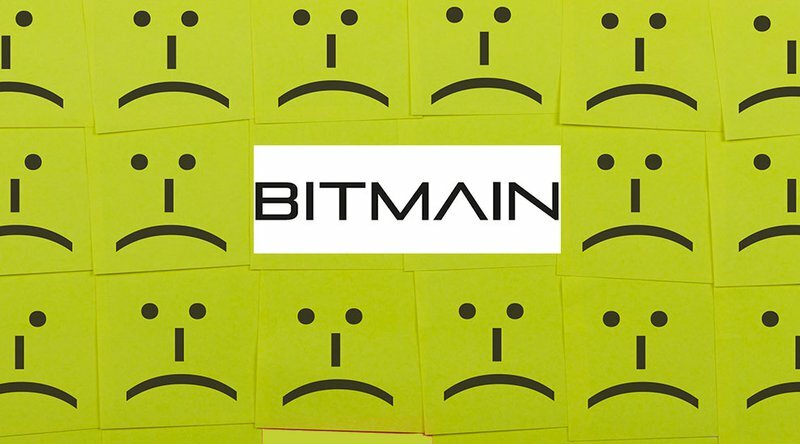 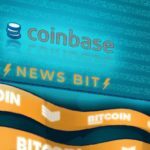 The company is being accused of utilizing customers’ newly purchased machines to mine cryptocurrency at full power for its own benefit while customers were configuring their equipment. 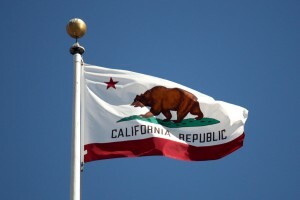 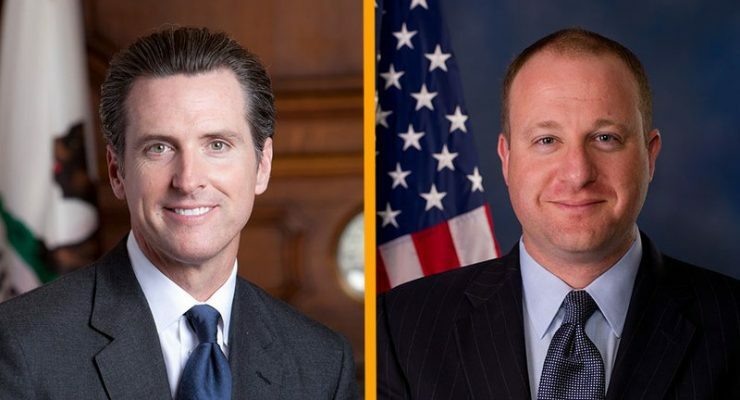 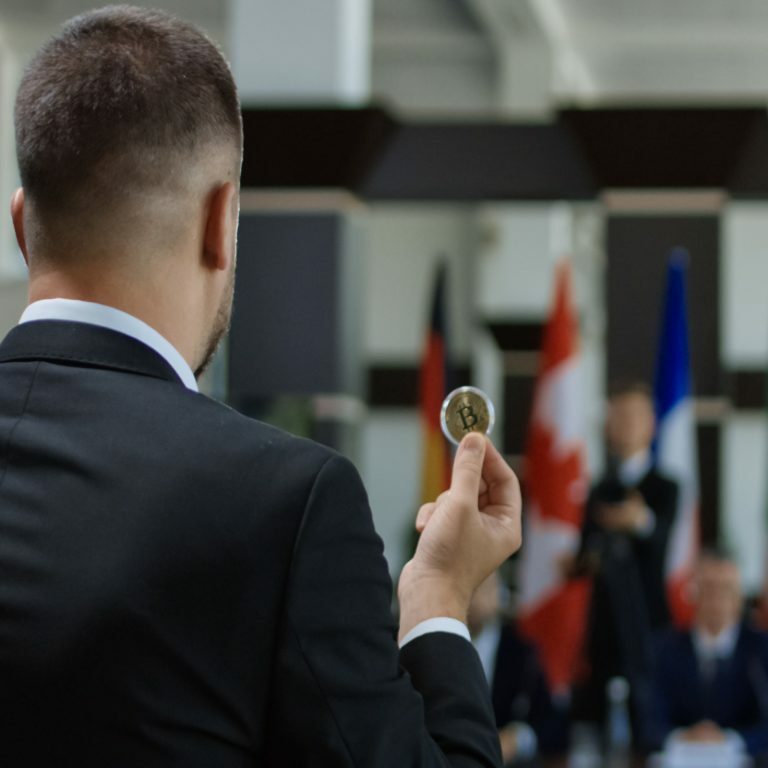 The post California introduces two pro-blockchain laws appeared first on CoinReport. 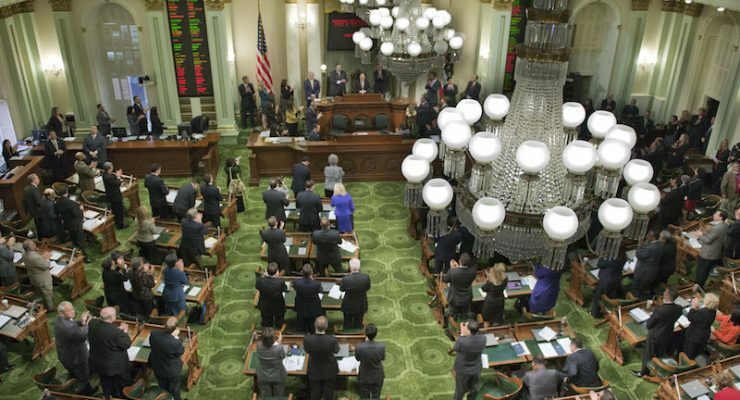 A number of blockchain-focused bills have been making the rounds in California’s State government. 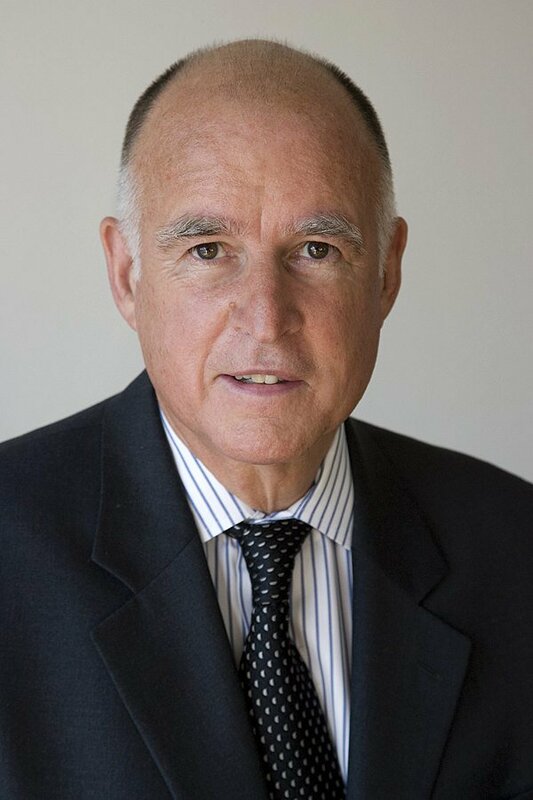 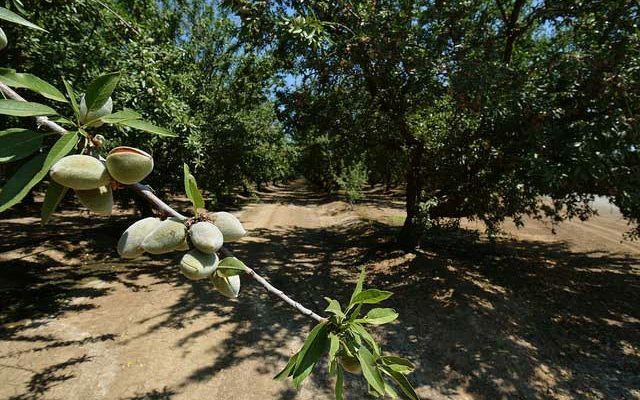 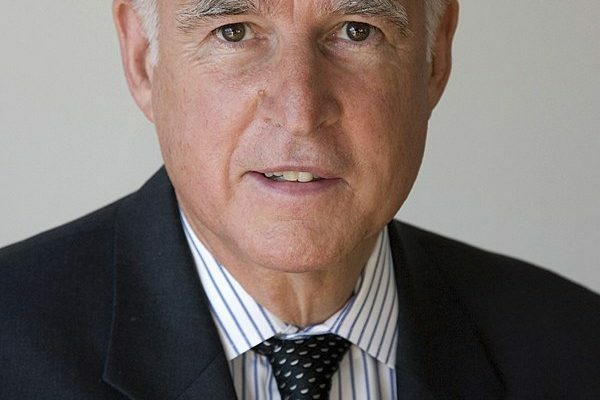 Elected officials are working to have them signed by Governor Jerry Brown. 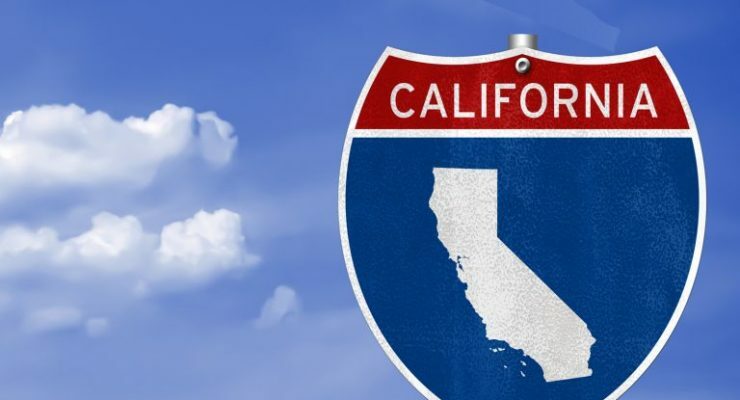 News out of California concerning blockchain and cryptocurrency has been intriguing over the last few months, to say the least. In mid-August, a U.S. Federal Court permitted a defendant to pay bail with Bitcoin. 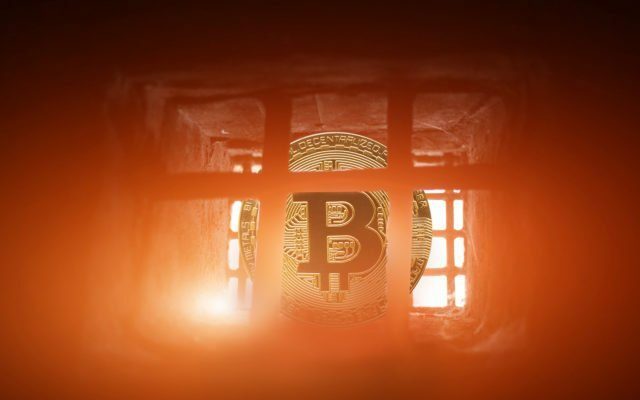 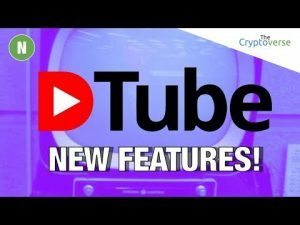 In April, a firm made headlines after purchasing a cryptocurrency tracking application developed by a 16-year old girl in India. 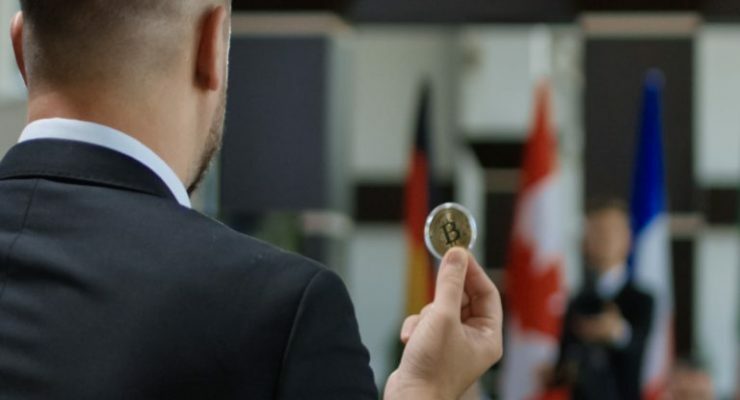 Back in July, news.Bitcoin.com reported on the cryptocurrency-backed USD lending platform, Blockfi, which raised $ 52.5m from investors in an investment round led by Michael Novogratz’s Galaxy Digital. 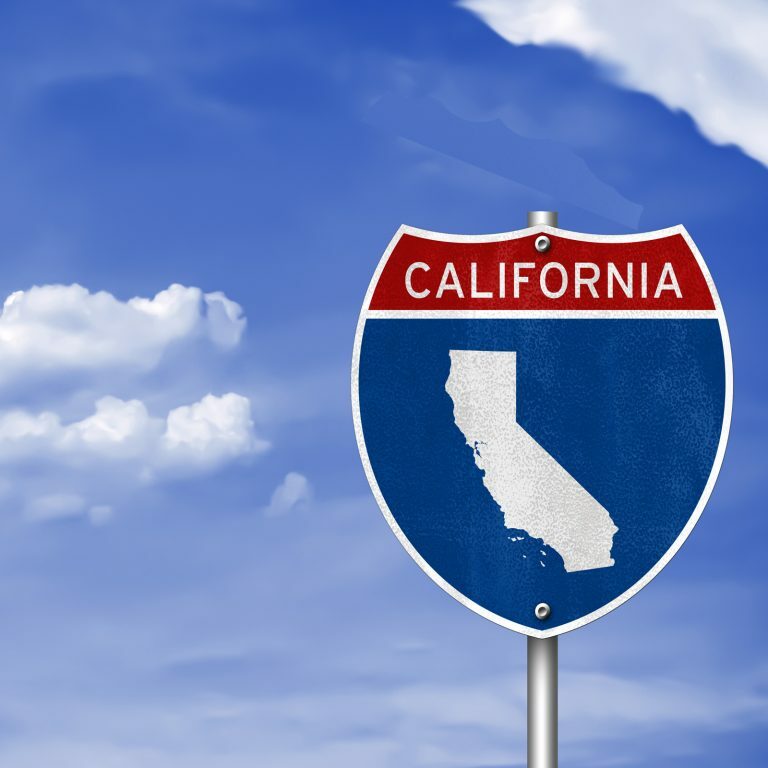 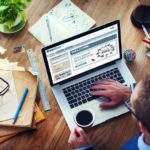 On Monday, Blockfi announced the firm is now servicing residents from California and the latest expansion leads to the crypto-lending service being available in 44 states.